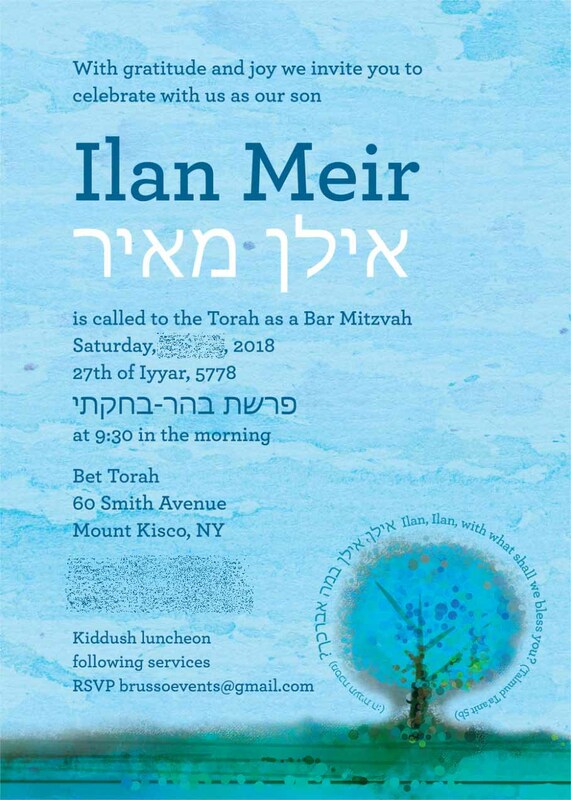 We loved Ilan's invitation, but were a little stumped on what to use for the background fabric - then inspiration struck!!! 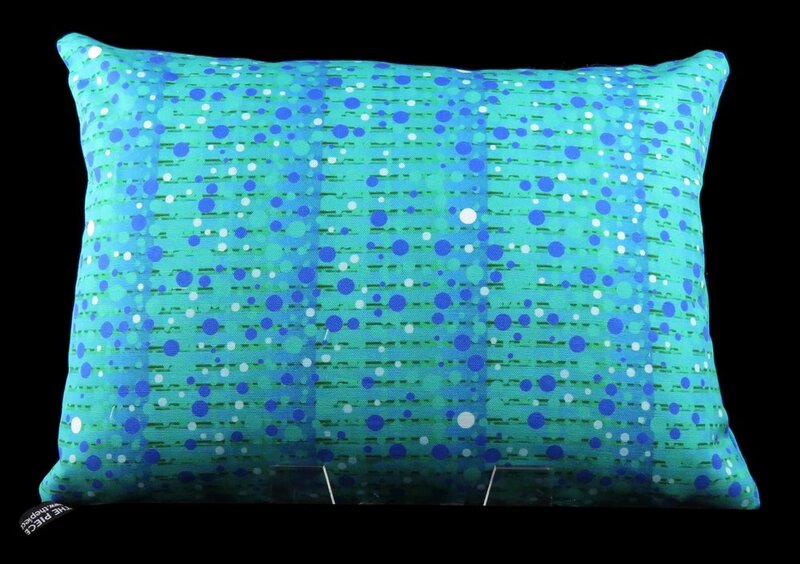 If you are interested in how we came up with the pattern, check out our creation story here. Let us make a cool keepsake (sweet 16, bar/bat mitzvah, wedding, etc.) from your invitation! Click the blue button below to fill out our simple form and we will get right back to you, or just email us at info@thepiecedpalette.com. Once we know what you are looking for, we will provide a price quote and mock up a proof for you to check - you approve and the order is placed (a deposit may be required). To see more bar/bat mitzvah/sweet 16 pillows, click here.